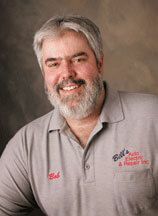 Bob Toepp began his career in the automotive field in 1976. Has only worked at Bill's Auto Electric and Repair. ASE certified as a master technician in Automotive, and master technician in truck/diesel repair. Hobbies, camping, hunting and fishing. 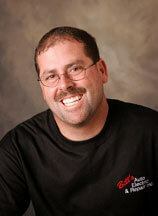 Brian Raymond has over 7 years experience in the automotive field. 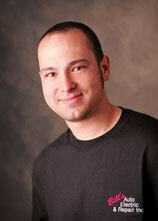 Sean has been working in the Automotive field since 2001. His hobbies include Brazilian Jiu-jitsu, playing his guitars and working on his own cars.